This is advanced entry for runners who want to complete all 4 of our Firebird marathon or (new) half marathon races for 2019. Entry includes the MEGA-Firebird medal for those who make it - to be presented at the end of the December Race. For the very first time we're offering a half-marathon option (numbers will be limited) to allow our half marathon runners to get their hands on this awesome medal! 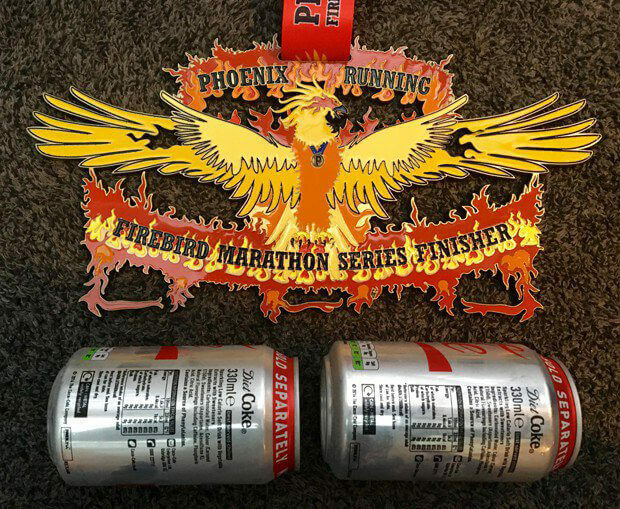 MEGA-Firebird Medal to finishers of all 4 Marathons / half marathons as well as medals for each of the first three races. Registration opens from 7:45am. 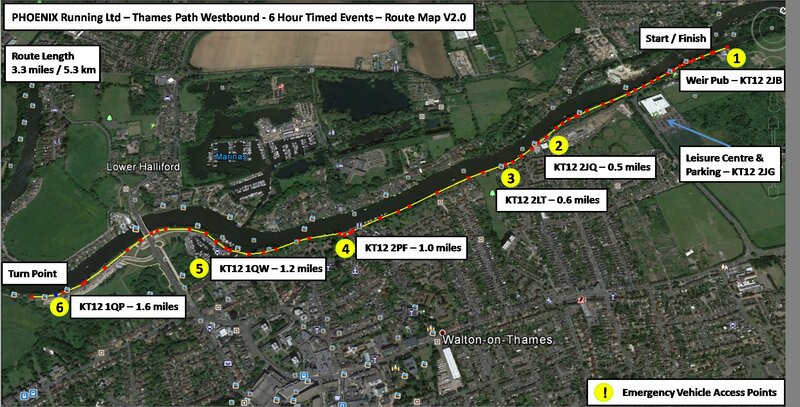 The postcode for your sat nav for parking on Waterside Drive is KT12 2JG.